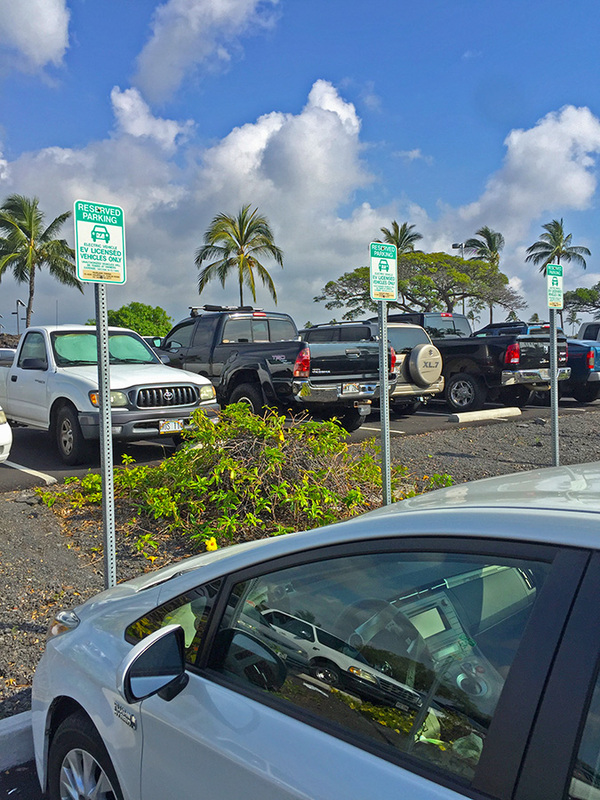 Public parking is available at Kona International Airport. 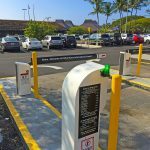 Should you need assistance, please call the SP+ Airport Services parking lot attendant at the lot exit plaza for more information at (808) 329-5404. Monthly parking — Monthly parking based on calendar month. 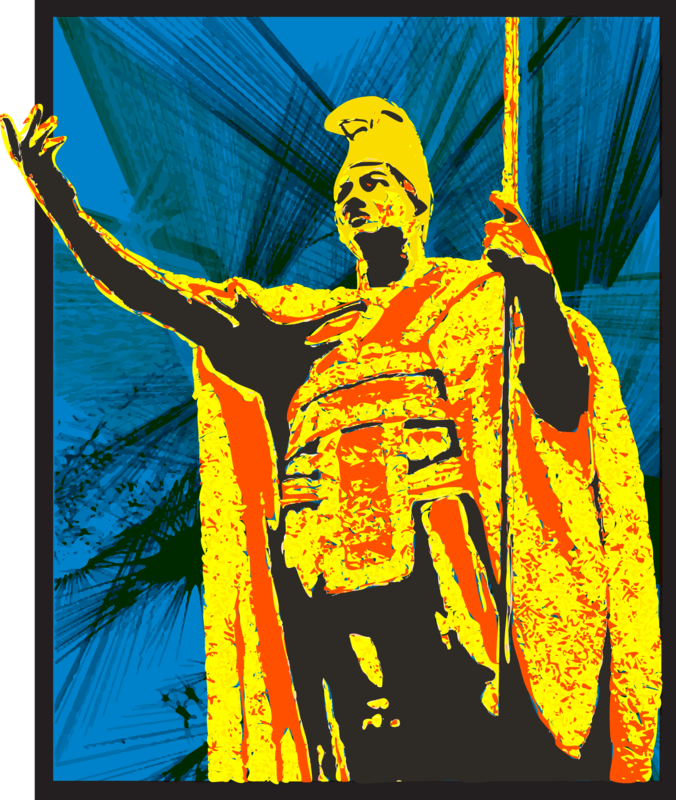 Purchase may be made from the 22nd of each month (no proration); $160. Self-service drive up kiosks available. 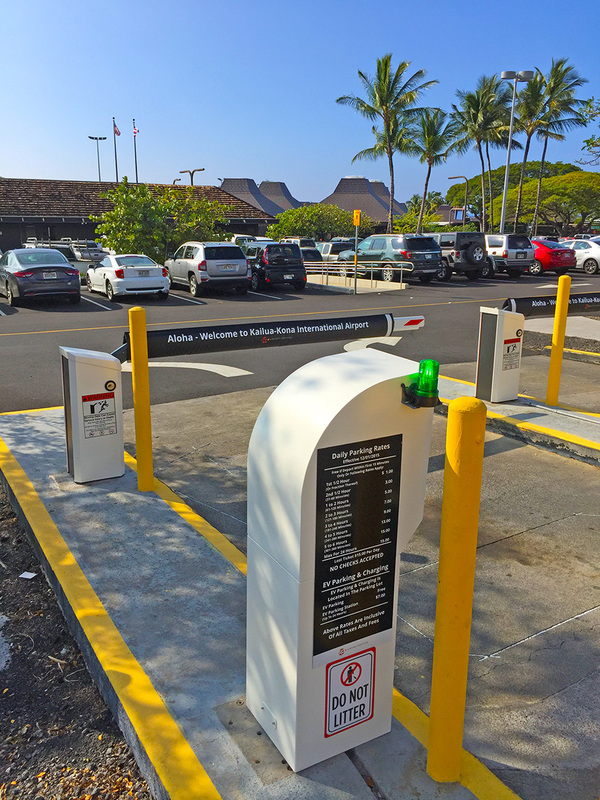 Call the SP+ Airport Services parking lot attendant at the lot exit plaza for more information at (808) 329-5404. 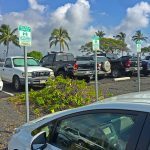 Accessible parking spaces are available for persons holding valid placards. Accessible spaces are available in the main parking lot across the street from the terminal.